Beginning November 20, 2015, German subscribers of Amazon Prime Instant Video can finally stream USA Network’s critically acclaimed series Mr. Robot. To promote the hacker drama, Amazon teamed up with the German MCN Studio71 for a viral social TV activation and accompanying sweepstakes. The accounts of several German YouTube channels such as Sarazar, Kelly MissesVlog and DoktorFroid have been “hacked” by fsociety, the hacker organization from the series, which calls for a revolution and rewarded viewers who join them with the chance to win tickets for an exclusive YouTube event. 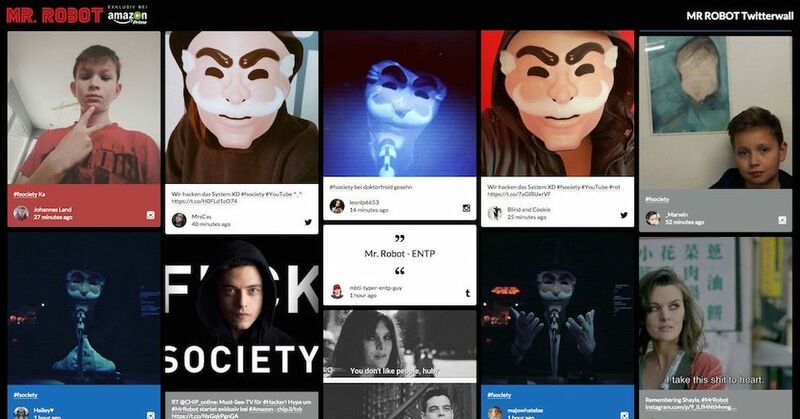 For the viral campaign, several videos posted by participating YouTubers between November 7 and 9 were supposedly “hacked” by the hacker organization. Unsuspecting viewers were surprised when the normal videos were suddenly interrupted by a message from fsociety. In the message, the YouTubers and their fans were called upon to join the organization at the exclusive underground YouTube event ‘End of the World Screening’ in Berlin on November 19. For the chance to win tickets for the event, viewers could enter a #fsociety sweepstakes, for which the details were provided in the dedicated video descriptions. Fans were asked to download the fsociety mask provided on the Studio71 website and to share a photo with the mask on Twitter, Facebook or Instagram with the hashtag #fsociety. To officially enter the sweepstakes, fans additionally had to post the link of their photo in the comment section of one of the hacked YouTube videos. The YouTuber hack created lots of buzz on Twitter, Facebook and Instagram, where fans posted using the hashtag #fsociety, both wondering what the hack is all about and participating in the sweepstakes. To accumulate the social conversation, Amazon and Studio71 launched a dedicated social wall, which is powered by Walls.io. 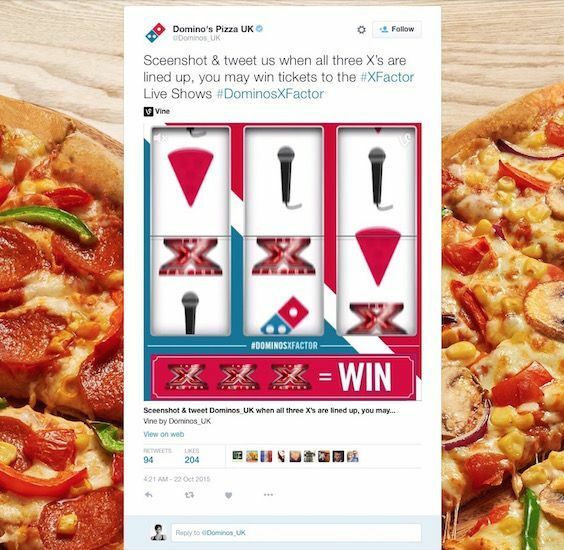 As a part of its sponsorship deal with ITV’s talent show The X Factor, the takeaway pizza chain Domino’s Pizza launched several Twitter-based initiatives to engage audiences and give away free tickets to the series’ live shows, which began airing on October 31, 2015. The X Factor is currently in its 12th season. 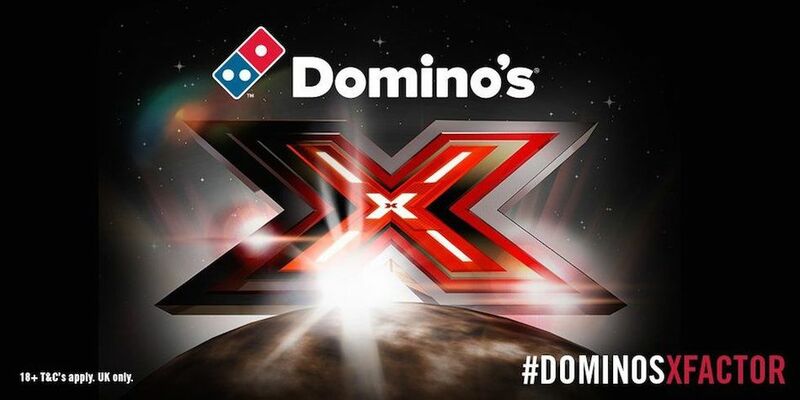 Each week, Domino’s Pizza challenges its followers to fulfill different tasks or answer questions for the chance to win tickets to The X Factor live shows. Users for example had to screenshot a Vine when all three X’s were lined up. 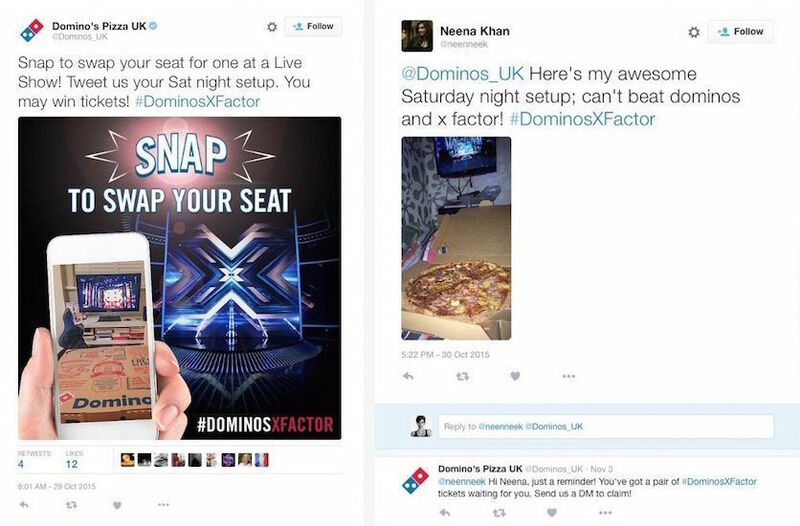 The image then had to be tweeted back to @Dominos_UK with the hashtag #DominosXFactor. Users were also encouraged to switch a song title or lyric with a Domino’s menu item. Another challenge asked viewers to identify how many #XFactor faces were hidden in an image posted by @Dominos_UK. Furthermore, users were asked which contestant would be performing a certain song. Snapping a picture of one’s setup while watching The X Factor was also a way to win free tickets to the live show. All winners are being notified directly via Twitter. To engage fans in the run-up to the highly anticipated premiere of the The X-Files event series in January 2016, the series’ official account on Twitter created the online scavenger hunt ‘#FindTheX’. 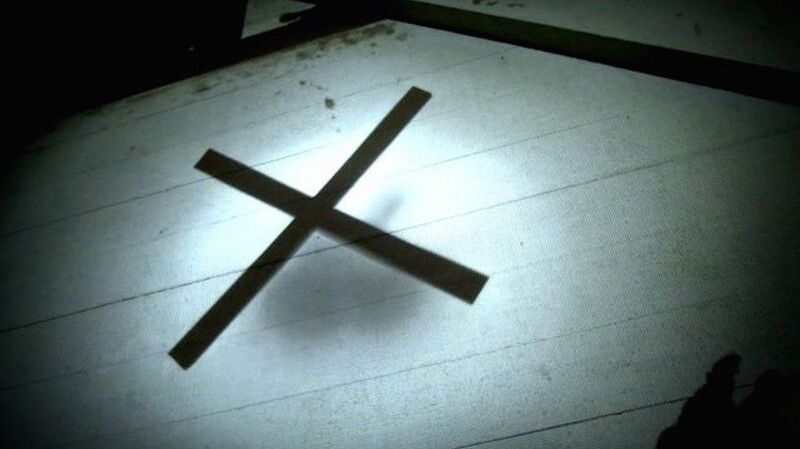 On November 19, 2015, fans of the cult series had to find the X that was hidden somewhere on Twitter and retweet it at least 10,000 times in order to unlock an exclusive video with a first glimpse of the new episodes. Throughout the day, the series’ official Twitter account shared a variety of Tweets with clues on who has hidden the X. The clues hinted at the person that is sometimes called Starbuck on The X-Files and led the fans to the Twitter account of actress Gillian Anderson, who portrays FBI agent Dana Scully in the series. Anderson has shared a photo of a X on her account, which the fans had to retweets 10,000 times to unlock exclusive series content. 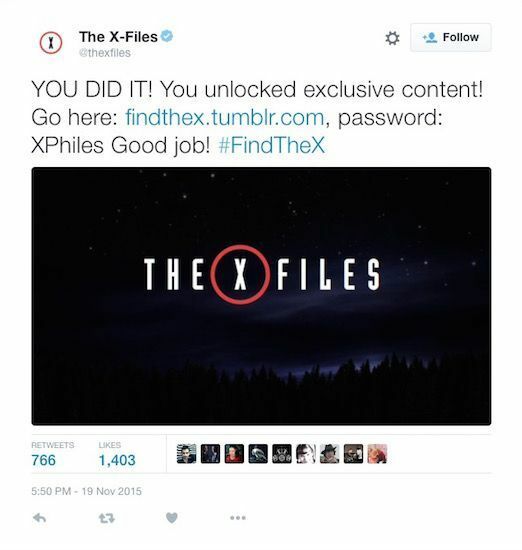 When the required number of retweets was achieved, The X-Files congratulated the fans on their success and shared the link and password to a private Tumblr blog, findthex.tumblr.com. On the Tumblr, fans can watch the exclusive video they unlocked. It features actress Gillian Anderson telling the fans that she is not allowed to tell them anything about the event series. Instead, she shows the fans a quick one-second mash-up of scenes. The fans are encouraged to share and discuss what they think they saw in the video. Within three days, the unlocked video generated over 50,000 views on YouTube.